Cooper Complete® CoQ10 (CoEnzyme Q10) supplement is often recommended by physicians for patients on statin medications. CoQ10 supports healthy heart function. 30 softgels of 100 mg per bottle. Dr. recommended and lab results prove it works. Great product and I am so glad you went back to the smaller size!! No other product can beat it. Great to have the smaller size back. Love the product. Dr. Cooper recommended this to me. I will always be doing so. I do agree that a smaller size is needed. 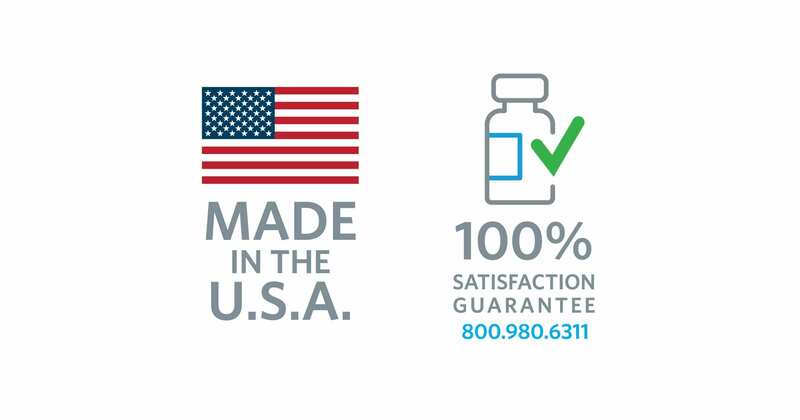 Thank you for your feedback about our Cooper Complete 100mg CoQ10 Ubiquinol softgels. We are delighted to hear that you take the softgels based on Dr. Kenneth H. Cooper’s recommendation. We will resume shipping a smaller size of the softgels this month. We appreciate your reaching out. Thank you again for being a loyal Cooper Complete customer. 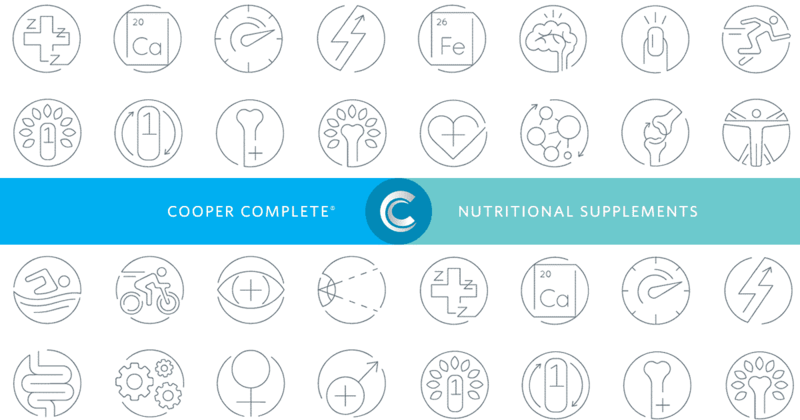 Have used Cooper Complete vitamins for years. Trust the integrity of Dr Cooper to provide the best possible products. Coenzyme Q10 (CoQ10), is a powerful antioxidant found in virtually all cell membranes and tissues of the body. Its main function is to serve as a catalyst to convert the food we eat into energy. The highest concentrations are found in the most energy demanding organs such as the heart, kidney, liver, brain and immune systems. CoQ10 levels naturally decline with age. It has also been shown to be low in patients with some chronic diseases such as heart conditions, cancer, and diabetes. Physicians often recommend 100 to 200 mg CoQ10 daily for patients on statin medications. 100 mg CoQ10 Ubiquinol is recommended for individuals taking Basic One Iron Free and Basic One With Iron multivitamin and mineral supplement as these formulations do not contain any CoQ10. This product contains NO yeast, gluten, milk/dairy, corn, sodium, sugar, starch, artificial coloring, preservatives or flavorings. Daily recommended serving is one softgel or as recommended by your physician. 30 capsules of 100 mg per bottle. Other Ingredients: Olive oil, capsule shell (gelatin, glycerin, purified water, caramel, carob), beeswax, and sunflower lecithin. Q+®, Kaneka Ubiquinol® are registered trademarks of Kaneka Corp.
Why should I take additional CoQ10 Ubiquinol?